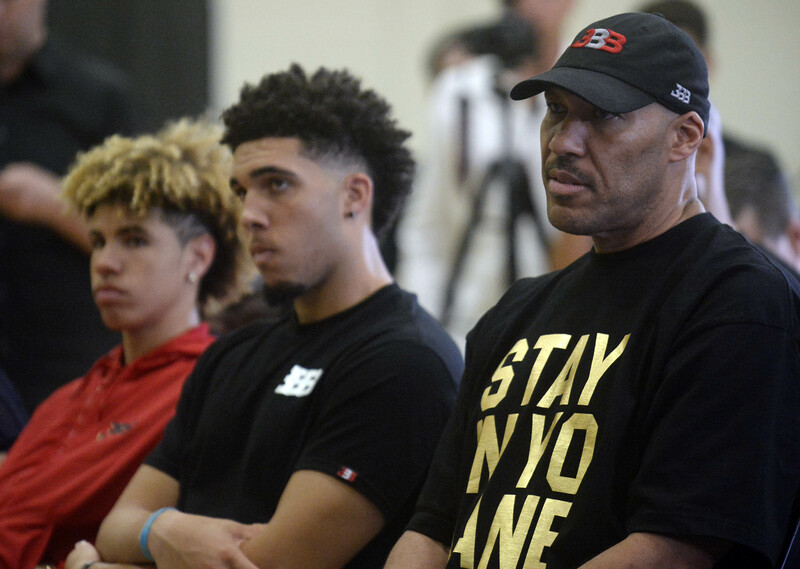 Whether the attention is desired or not, the Ball family can’t seem to stay out of the public eye. On Tuesday evening, multiple reports surfaced over the arrest of three UCLA men’s basketball players during the team’s current trip to China. The players in question included freshmen Jalen Hill, Cody Riley, and…LiAngelo Ball. It was said the three allegedly shoplifted from a Louis Vuitton store next to the team’s hotel in Hangzhou. They’ve since been released on bail. 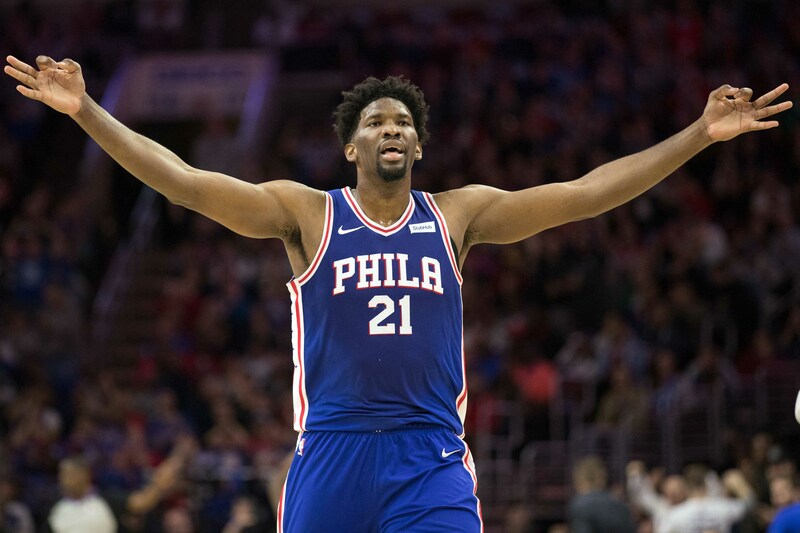 Additional reports suggest that the trio will not accompany their teammates to Shanghai for Friday’s season-opening contest versus Georgia Tech. Hill, Riley, and Ball were ordered to stay at the team hotel until the case has been adjudicated. This process could take up to a month — if not longer. It doesn’t take a genius to know that this was not a good look for UCLA. The trip in general was made to increase the profile of the university even further. This included efforts from a fundraising standpoint. Many of UCLA’s top officials were present on this trip — including athletic director Dan Guerrero and university Chancellor Gene Bock. There are some potentially damaging things in play for the athletes in question. First and foremost, the real possibility exists that all three are expelled from school. A more severe punishment for the alleged shoplifting would be the ensuing legal issues. It isn’t yet known as to whether formal charges will be levied against Hill, Riley, and Ball. Should those occur, statistical studies reveal that the conviction rate in China is at an eye-popping 99.2-percent. An unnamed lawyer told Yahoo Sports that the penalty for the accused crime could be anywhere from 3-to-10 years behind bars. It’s unknown as to how this entire process will take. The players will presumably have to show immense amounts of remorse. Additionally, UCLA will likely have to field legal representation as means to free its players as soon as possible. It could take up to 37 days for the Chinese government to decide whether it will obtain official approval for an arrest. It’s important to note that Ball, Riley and Hill are being required by Hangzhou police to remain at a hotel in Hangzhou until the legal process is over, which could take days, weeks or even months. The hope is obviously sooner rather than later. This is just a horrible situation all the way around. For the sake of both UCLA and the families involved, there’s the hope that a resolution can occur swiftly. From a basketball standpoint, the Bruins will have a much thinner bench — particularly in the frontcourt. While none of the three were projected to start, both Hill and Riley were being counted upon as top reserves.